US Secret Service Director Randolph "Tex" Alles will leave the Trump administration, according to a statement from the White House. 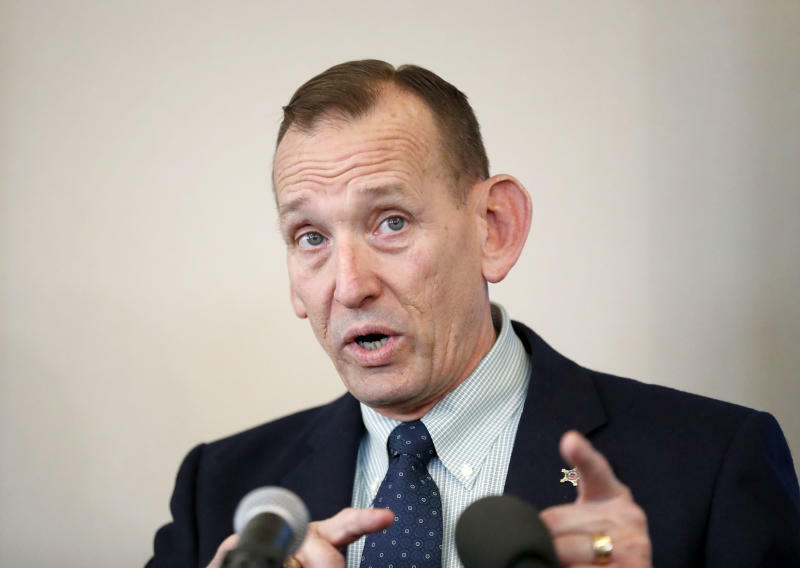 Randolph Alles is one of several Department of Homeland Security (DHS) officials being ousted on Monday, says the BBC's United States affiliate, CBS News. Mr Trump recently pulled his nomination of Ron Vitiello to lead Immigration and Customs Enforcement for similar reasons, saying he wanted to "go in a tougher direction". CNBC added, "White House press secretary Sarah Huckabee Sanders says, adding that President Donald Trump "has selected James M. Murray, a career member of the USSS, to take over as director beginning in May". On March 30, a Chinese woman named Yujing Zhang, 32, who reportedly possessed four cellphones, a laptop, a hard drive and a thumb drive, which contained "malicious malware", passed security checkpoints at the resort and reached the main reception, then was arrested at Mar-a-Lago resort. "Very happy with them", Trump said during a White House event when asked by reporters about the Mar-a-Lago trespasser. US Citizenship and Immigration Services director Francis Cissna and Office of the General Counsel's John Mitnick were also expected to be canned in the days or weeks ahead - and the White House is eyeballing others as well. A former two-star Marine Corps general, he was the first Secret Service director in at least a century to have not come from within the agency.